Think big. Start small. Preparing for machine learning. 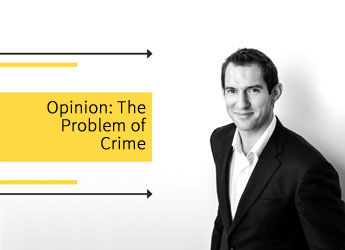 This is the story of re-imagining how reporting retail crime should work so that store teams, support office, and law enforcement can collaborate and connect the dots easily. The ultimate goal is to stop crime in stores because reporting crime without outcomes is just another cost of doing business. Publishing a Me-Manual: What we've learnt from an experiement in over-sharing. See how this retailer used a novel initiative to address stores not reporting crime. The shortlist for the 2018 Australian Fraud Awards was released last month, with Auror named as a finalist in TWO categories. Get the details inside! A recent report examining retail shrink rates around the globe has offered new insights on theft and shrink-related issues in 14 countries. We've summarised the key takeaways for you here. 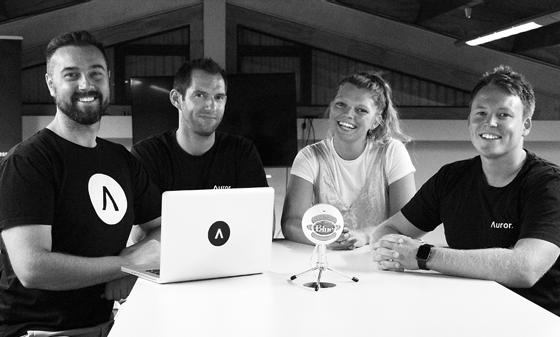 One of our newest crimefighters here at Auror HQ is Fallon Savery: a veteran of the startup scene with invaluable experience gained helping build and scale other companies. With her taking on such an important role, we got her insights on why she’s chosen to take up the role at Auror. Auror was a finalist in the 2018 ECR Shrink Group Retail Loss Challenge for startup businesses. 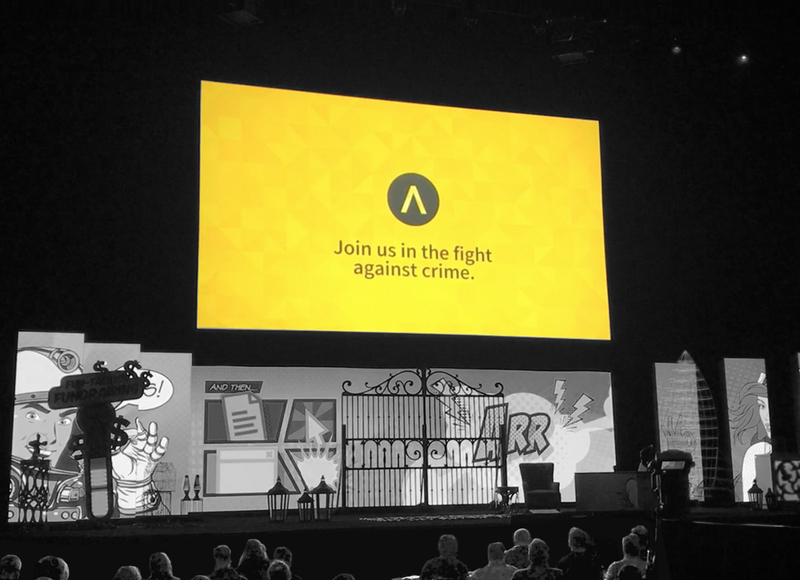 Auror’s Co-CEOs Phil Thomson and Tom Batterbury traveled to London to present Auror as an anti-shoplifting solution to a panel of judges and retail industry leaders. Discover how ORC is impacting Macy's in a new infographic from the department store chain's Loss Prevention team. 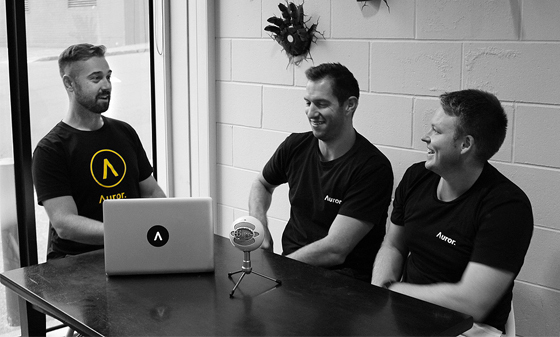 Listen on your commute or in your patrol car as Phil Thomson and Tom Batterbury from Auror discuss our partnerships with police and retailers in the latest edition of our podcast series. Rob Fonseca-Ensor is one of our latest Crimefighter recruits. 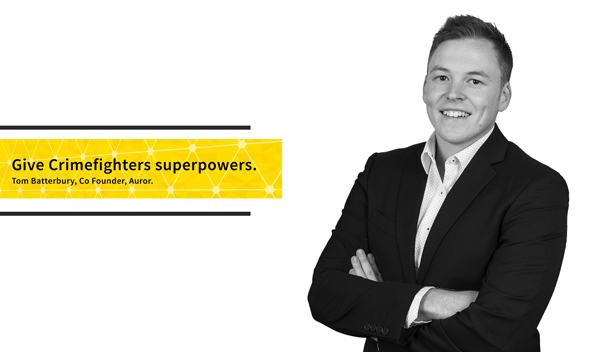 He shares with us why he loves working at Auror—and why he thinks you would too. Microphone check! Before we plunge headfirst into 2018, we wanted to share some of our favourite wins and other highlights from the community last year. Grab your headphones and listen in! 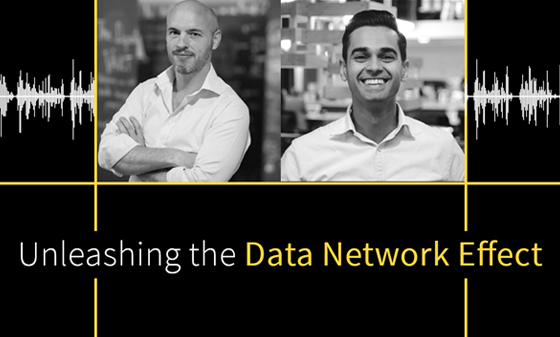 Discover the secret superpower of the Auror platform: the data network effect. Listen along in our first-ever podcast! 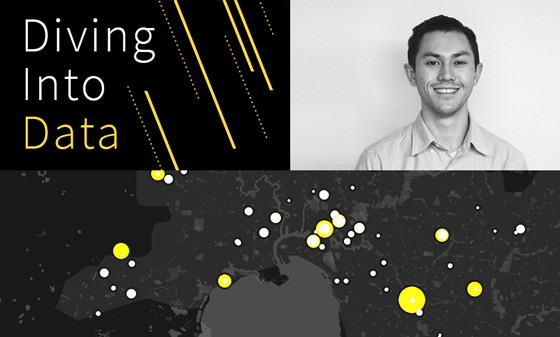 Lucas from Auror explores data science and how visualisations can help our community to fight more crime. See the insights at the link above. The Auror team has just wrapped up its largest trade show to date at NRF Protect: the biggest trade show for Loss Prevention professionals in North America. 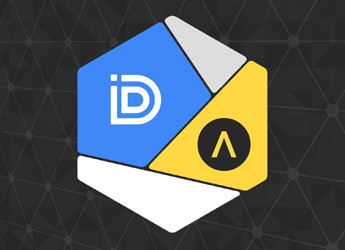 Auror and InDebted have partnered to offer a new civil recovery service to help retailers recover the cost of theft and retail crime in their businesses. New capabilities can make crimefighters ten times more powerful. But will they embrace them to stop more crime? Crime remains the most profitable business on the planet. 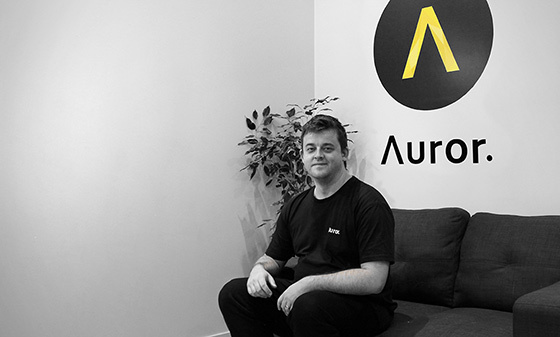 Auror's CEO Phil Thomson shares his views on the pervasive nature of retail offending. We attended the largest software startup conference in the world. 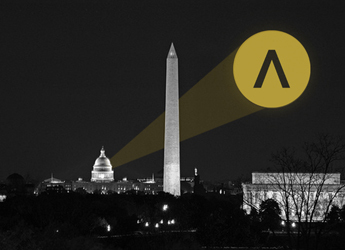 Find out what the Auror team learned at SaaStr Annual, and what it means for our users. 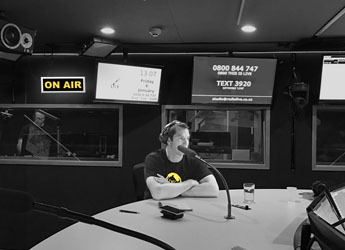 Our Chief Crimefighter Phil Thomson stopped by the RadioLIVE studio for a chat. Hear what he had to say about our fight against crime.